Callaway Golf Company designs, manufactures, and sells golf clubs, golf balls and golf accessories in the United States and internationally. Need a gift for the golfer? 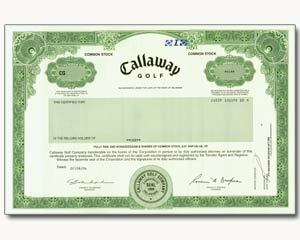 Callaway Golf Company is very popular with golfers and groomsmen.